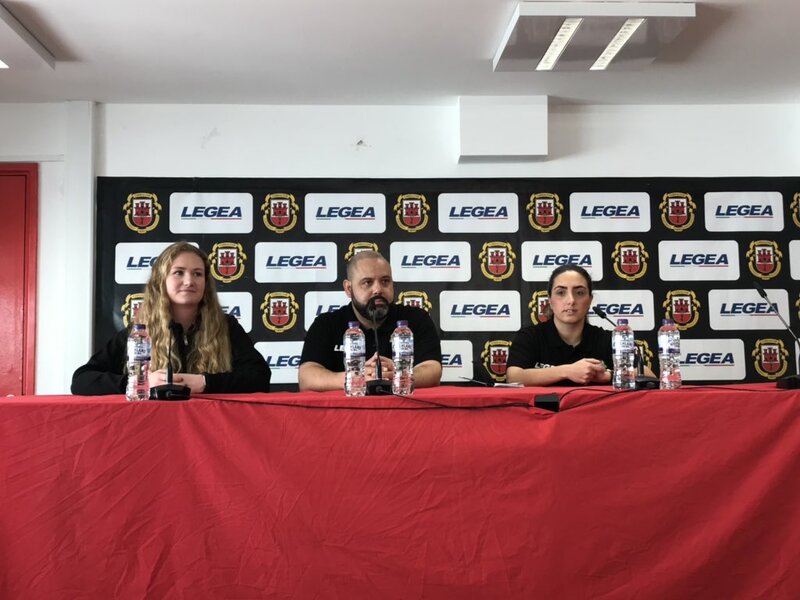 Ahead of the matches, the first full international women’s futsal matches to be held in Gibraltar, Garcia spoke of her privilege and honour at being appointed Head Coach, and commented on how good the journey has been so far leading up to this weekend’s games. She also spoke about the good balance of having herself and Olivero working together with the national side, and McGinn also said she was happy with the coaches, especially considering just a few months ago there was no women’s futsal team and that the coaches have had to build from scratch. A number of the players in the team recently played in the development tournament in Malta, where Gibraltar performed better than anyone could reasonably have expected. The new league structure which has combined the 11-a-side and futsal games has also run without a hitch in the view of those running it – they hope futsal can be a more appealing sport for women and increase participation in the process. Garcia mentioned also that they are hoping to achieve a result, although Olivero also noted that with the team only forming 3 months ago, they are realistic as well. The games are being looked at as a stepping stone for return fixtures. 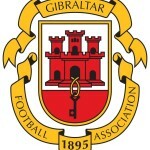 Gibraltar play Northern Ireland at the Tercentenary Sports Hall on Saturday at 6pm, and Sunday at 1pm – both fixtures are free of charge to attend.